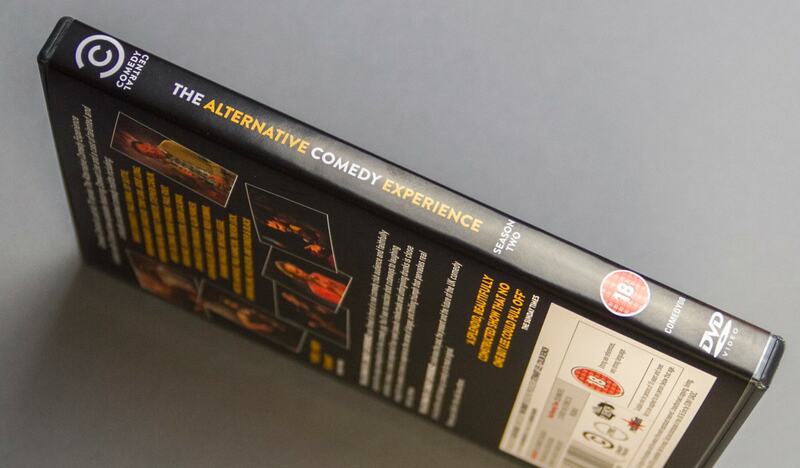 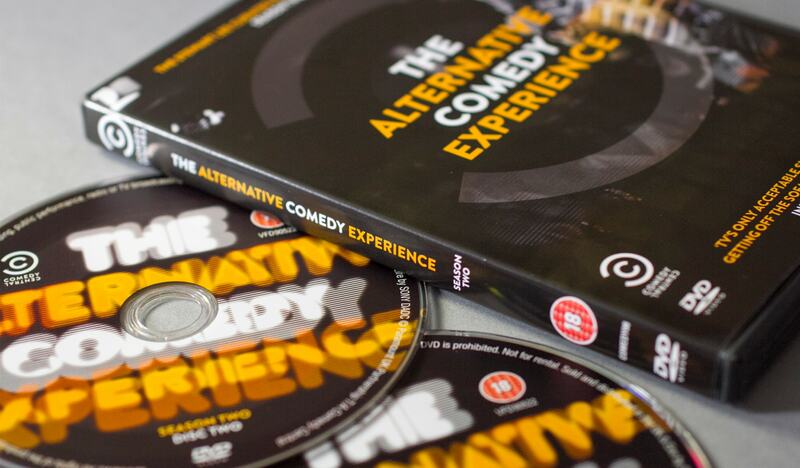 Following the successful release of The Alternative Comedy Experience Series 1, Greybox were commissioned to design the packaging for the show’s second DVD release. 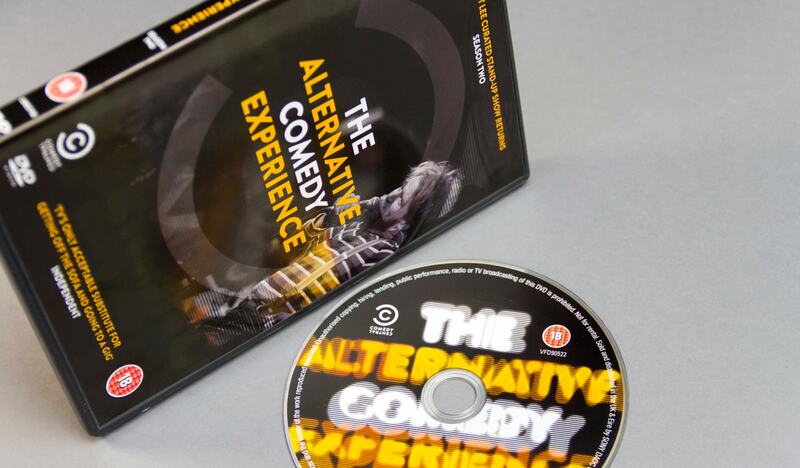 Comedy Central’s The Alternative Comedy Experience Season 2 was filmed in front of a live comedy club audience at Edinburgh’s The Stand Comedy Club. 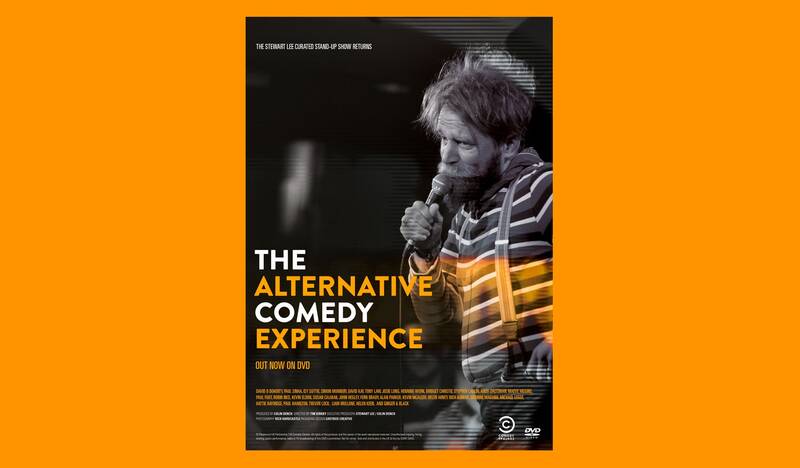 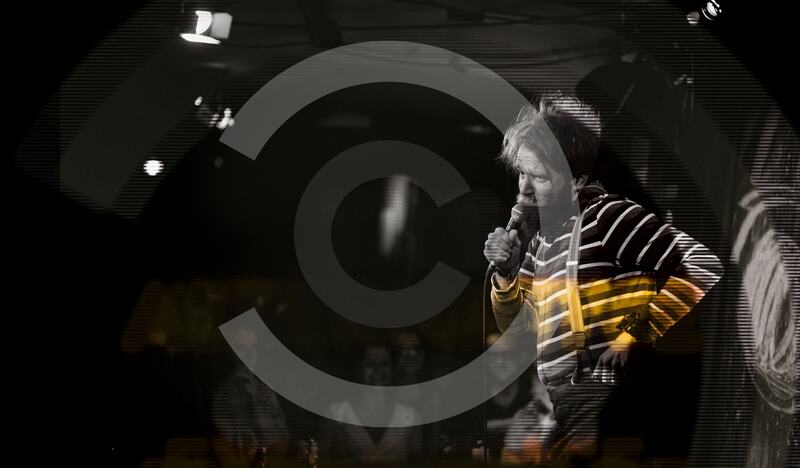 The footage captures the exclusive atmosphere of one of the UK’s favourite live comedy clubs and features stand-up from Tony Law, Josie Long and David O’Doherty. 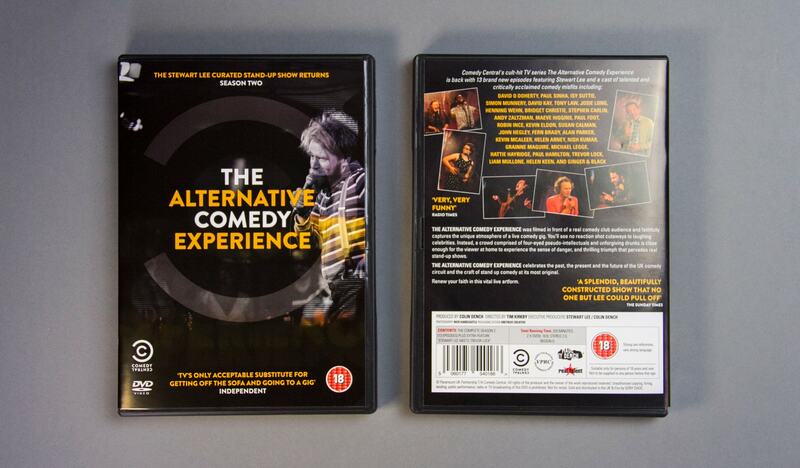 The DVD packaging follows on from the first series, with images from the shadowy venue. 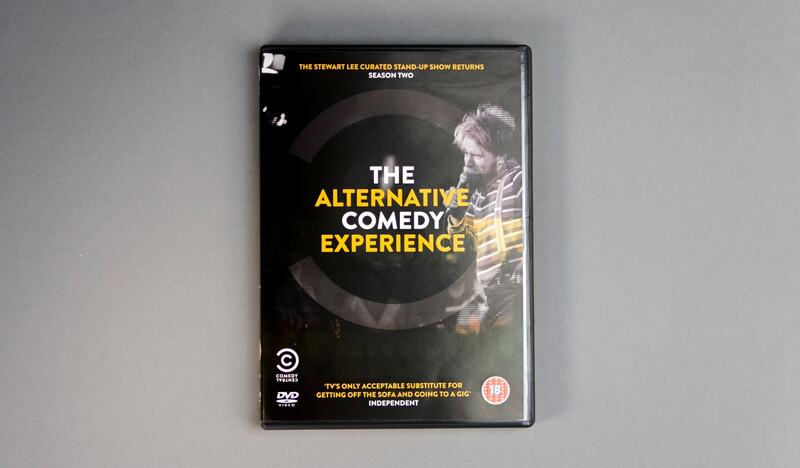 As well as the DVD case, Greybox also created the abstract painting that is used as the stage background throughout the show.